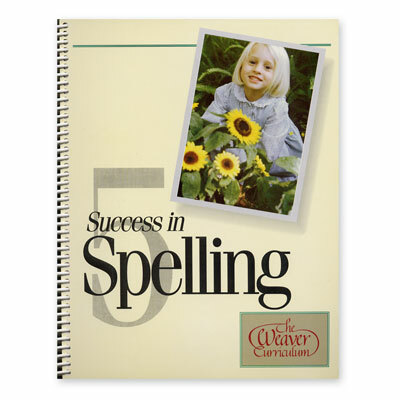 Weaver Success in Spelling Level 5 covers homophones, suffix and prefix meanings, spelling rules and exceptions, accented syllables, words similar in dictation, and more. Proper study skills are encouraged. Although designed for 6th graders who have completed the previous levels, this program can also be used independently. Proper study habits are as important as phonics rules when it comes to spelling. Spending time in review to reinforce concepts is also important. 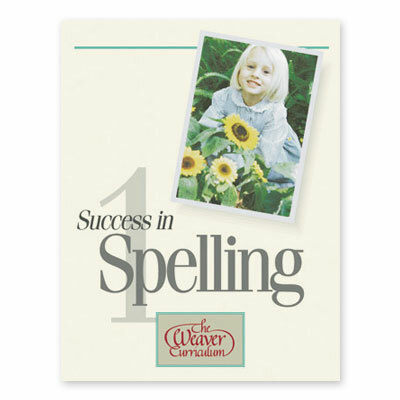 Success in Spelling Level 2 contains 46 lessons, plus 17 lists of common words. Diacritical marks and syllabication are emphasized. 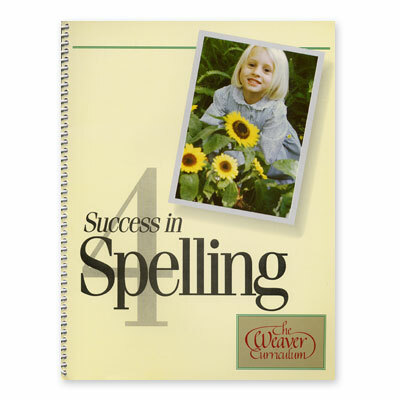 Can be used as a stand-alone spelling program. Weaver Success in Spelling Level 4 is for students in grade 5 who've completed the previous levels, but it may be used as a stand-alone program, too. The 66 lessons detail homophones, accented syllables, special spelling rules, and short and long vowel spellings. Diacritical markings and syllabication are also included. 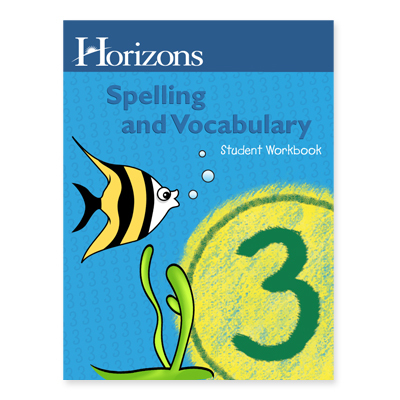 Polish your third grader's spelling and vocabulary skills with Horizons 3rd Grade Spelling & Vocabulary Student Book from Alpha Omega Publications! 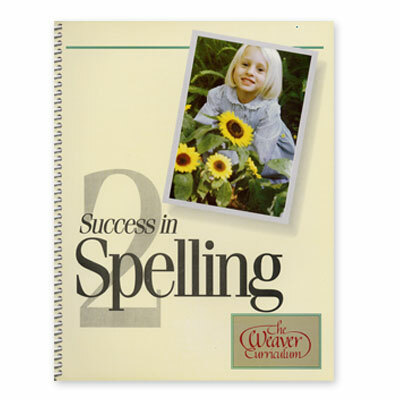 With 160 colorful lessons, this fun-filled homeschool curriculum includes phonics spelling rules, word families, writing practices, word activities, spelling tests, and more. 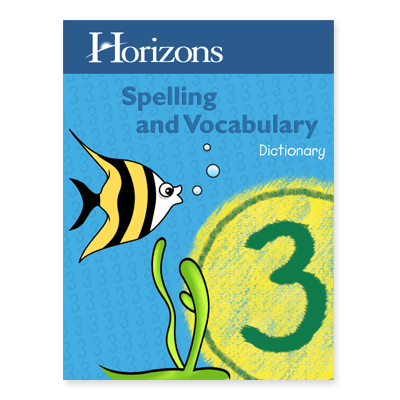 Transform your child into a great speller with Horizons 3rd Grade Spelling & Vocabulary Dictionary from Alpha Omega Publications! 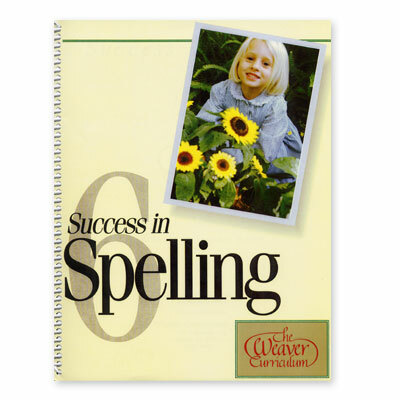 This supplemental homeschool resource improves your child's dictionary skills with a pronunciation guide, word guides, definitions, and the parts of speech for weekly spelling words. 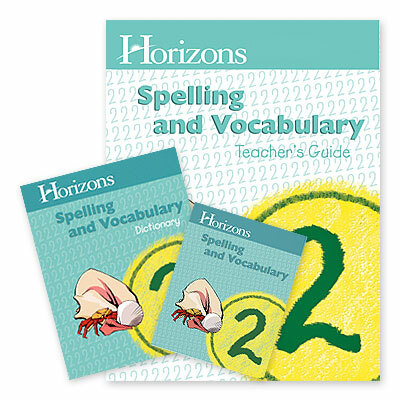 Dive into a spelling adventure with the Horizons 2nd Grade Spelling & Vocabulary Set from Alpha Omega Publications. This set includes a colorful student workbook with 160 fun-filled, engaging lessons, user-friendly spelling dictionary with pronunciation guide, and comprehensive teacher's guide. 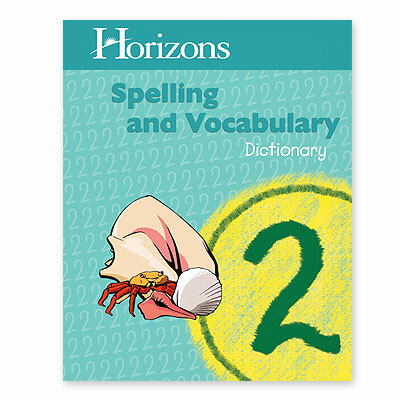 Give your child a lifelong love of words and spelling with the Horizons 2nd Grade Spelling & Vocabulary Dictionary. Used as a companion resource to the Horizons 2nd Grade Spelling & Vocabulary curriculum, your second grader will be able to see and read weekly spelling words in his own full-color, softbound dictionary.